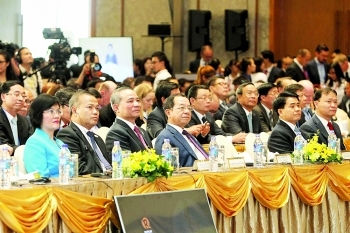 (VEN) - Vietnamese President Tran Dai Quang described the resounding success of the country’s yearlong hosting of APEC events and activities, especially the 25th APEC Summit Week in November, as an outstanding external relations achievement of the Communist Party, People’s Army and Vietnamese people. It marked a new milestone in the process of international integration and bilateral relation development, contributing to strengthening and improving Vietnam’s position in the international arena, he said. 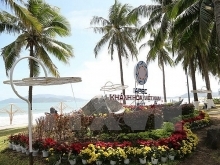 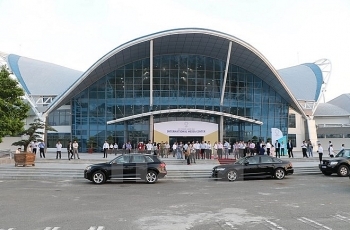 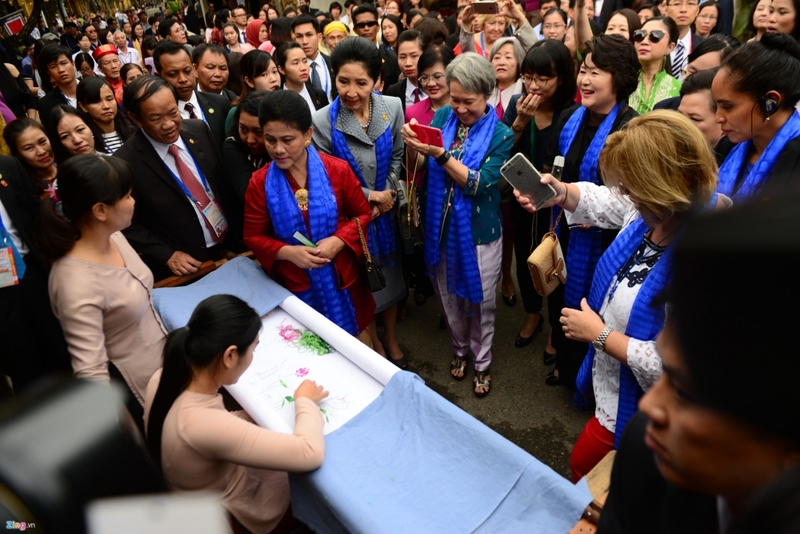 (VEN) - Leaders of the Asia-Pacific Economic Cooperation forum (APEC) who met last month in Vietnam committed to bolder and sustained cooperation among the 21 economies, including in tourism development. 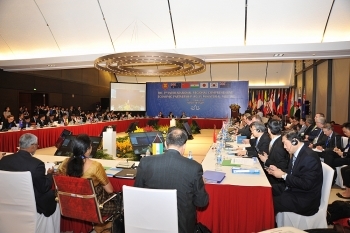 The leaders’ declaration fingered tourism as part of APEC’s economic growth strategies. 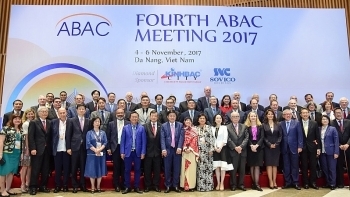 (VEN) - Vietnam’s business community is hoping the recent events of APEC 2017, especially the Vietnam Business Summit (VBS) and the APEC CEO Summit, can be leveraged to promote regional integration, and growth for peace, stability, development and prosperity. 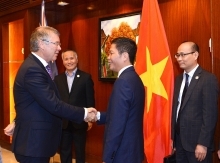 (VEN) - Within the framework of the APEC 2017 Summit Week, Vietnamese Minister of Industry and Trade Tran Tuan Anh held bilateral talks with ministers from some of the 21 member economies, discussing major issues of the region and measures to boost Vietnam’s cooperation with partners. 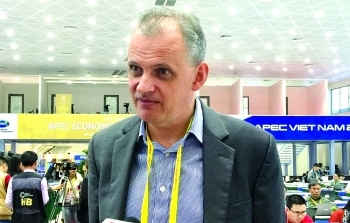 (VEN) - The activities of the Asia-Pacific Economic Cooperation (APEC) forum in 2017 promised to help Vietnam, the host country, improve its position in the international arena, boosting its relations with bilateral partners, and creating opportunities for Vietnamese businesses to seek new partners. 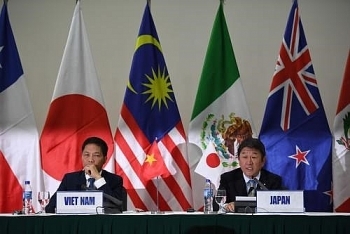 Trade ministers from 11 member countries of the Trans-Pacific Partnership (TPP) have agreed on core elements of the pact, which is from now on called the Comprehensive and Progressive Agreement for Trans-Pacific Partnership (CPTPP). 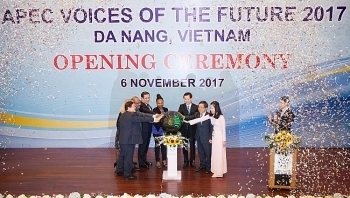 The APEC Voices of the Future 2017 (VOF 2017) kicked off in the central city of Da Nang on November 6, gathering 180 delegates from 17 APEC member economies. 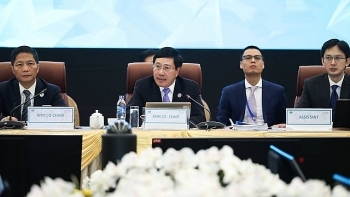 Vietnam will undertake the role of hosting the Asia-Pacific Economic Cooperation (APEC) Economic Leaders’ Meeting for the second time from November 5-11. 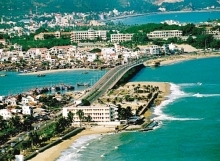 (VEN) - As of mid-October 2017, 14 member countries and territories of APEC had invested more than US$21.6 billion in Dong Nai province.